The warmer weather is a sign that our “Season Opener” is quickly approaching! During our Season Opener the public is invited to the farm along with local artisans and vendors with homemade goods. 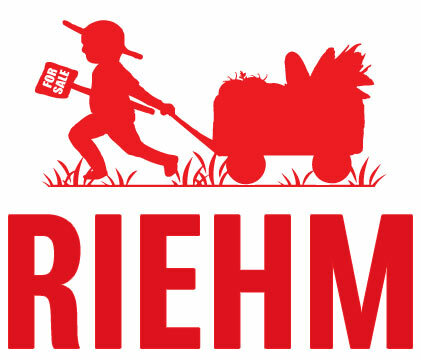 Do you want to see the farm? Have questions about your weekly veggie boxes? Do you like discovering unique items from local vendors? Come outside and grab some fresh air on June 1st from 10:00 – 2:00. 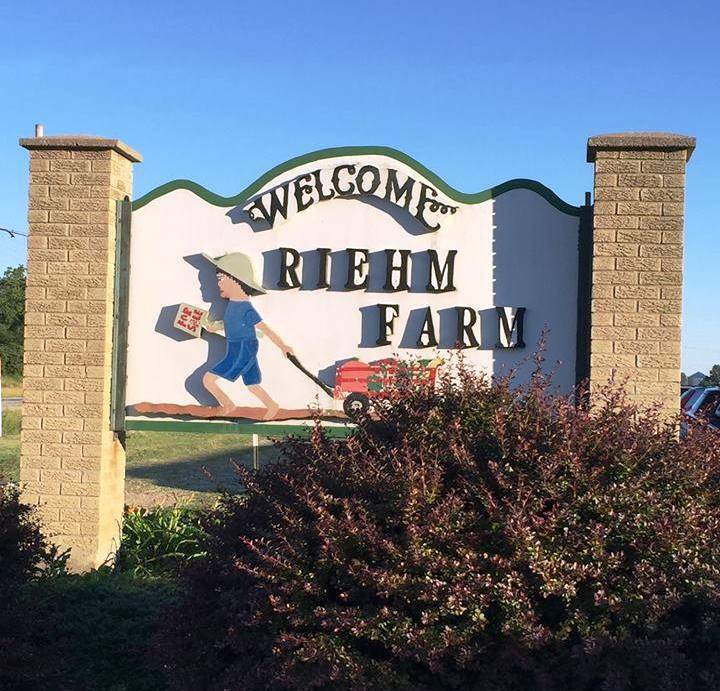 Riehm’s own frozen beef and pork cuts will be ready so you can stock up and have your own customized cuts ready to grab from your freezer. Plus what’s fresh from the field will be sampled and on display to buy! That alone is worth the trip! Look for more announcement to come. RPFarm is Where Food & Fun Begins!